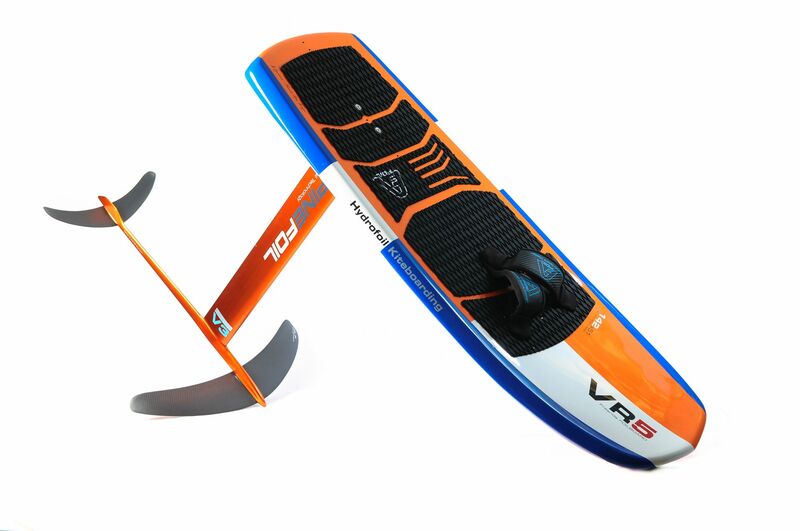 Pack kitefoil AlpineFoil Access V3 LIFT + VR5 foilboard. Price - 1649.16 exVAT outside EU. Level : beginner to expert. 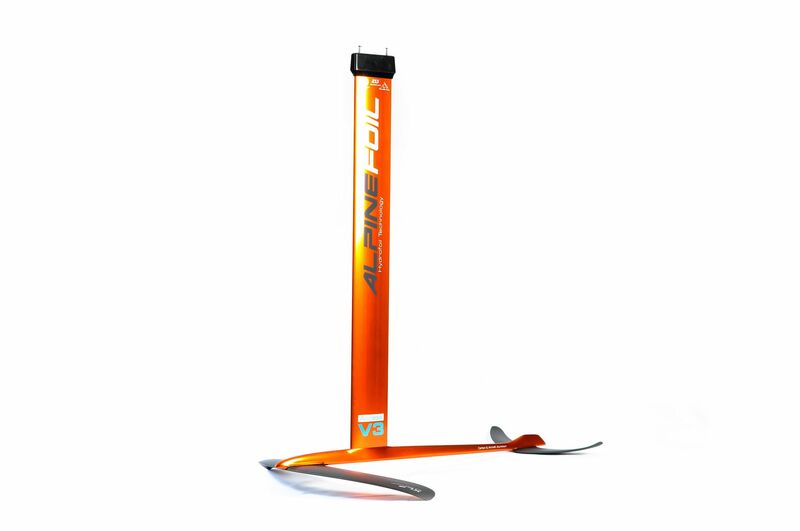 The Foil : The AlpineFoil Access V3 kitefoil is completely removable and interchangeable, which allows an optimal progressivity. 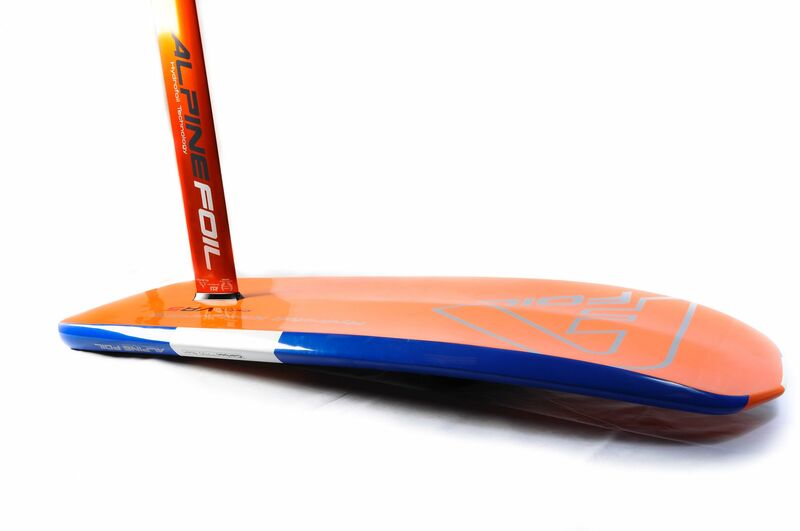 In order to always improve, AlpineFoil has reworked the fuselage, the mast and the housing of the Access in order to push the limits while making it more secure. 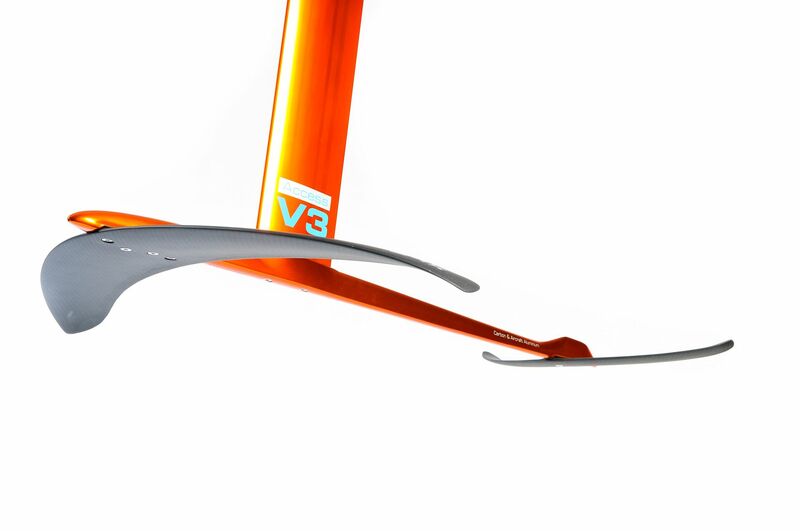 This Kitefoil is now deliver with the new Lift wing. 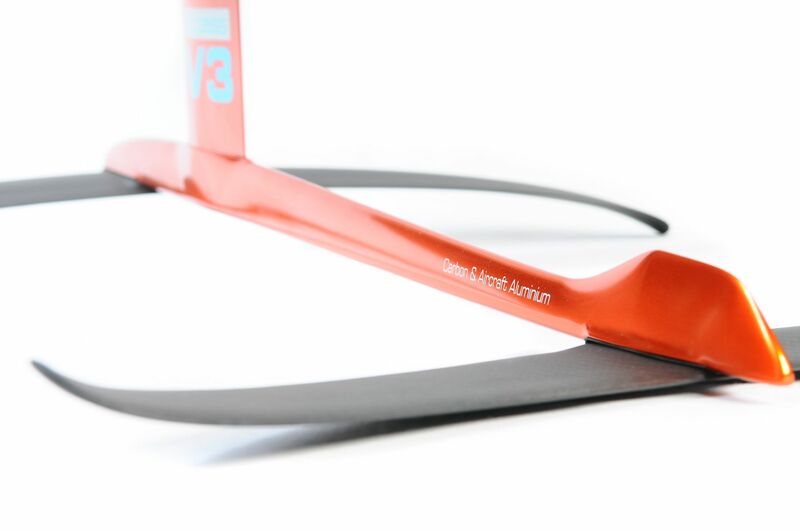 Compatible with the RTeam range. 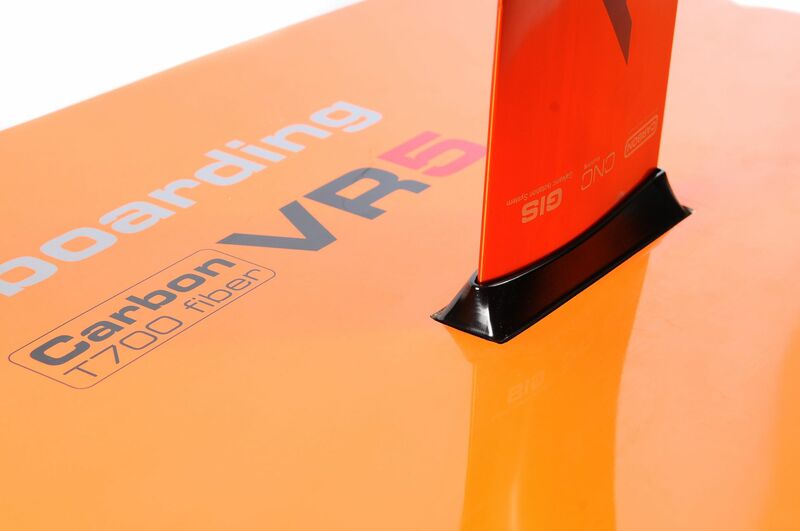 This package includes : 1 board VR5 142 x 51 - 26 liters, 1 footstrap, 1 carbon wing LIFT and 1 carbon stabilizer, 1 aluminium 95cm mast and 1 aluminum fuselage, 1 sacrificial anode, GIS galvanic isolators, A4 stainless steel mounting bolting, 1 KF-Box housing. 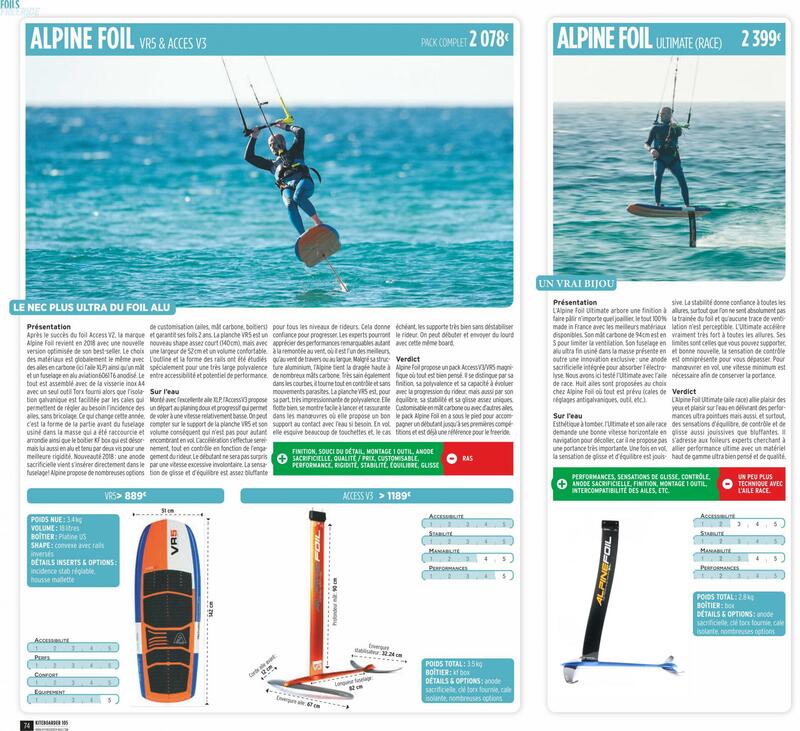 Which AlpineFoil kitefoil to buy ? 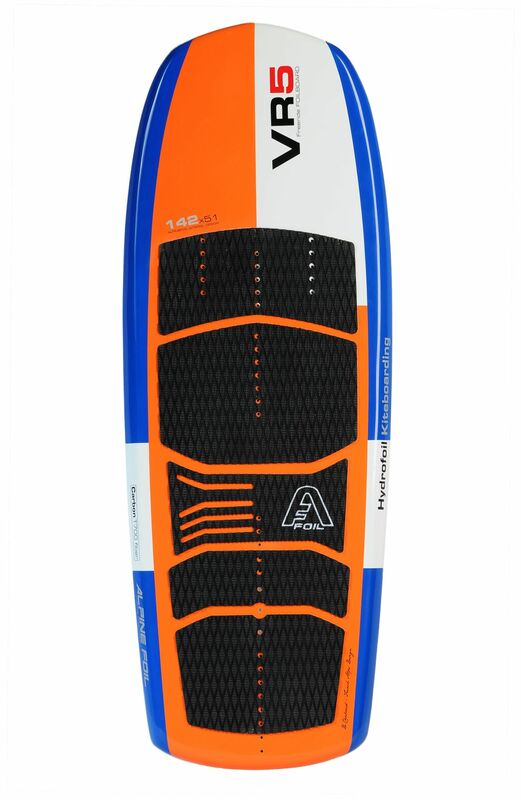 Which board to choose ? 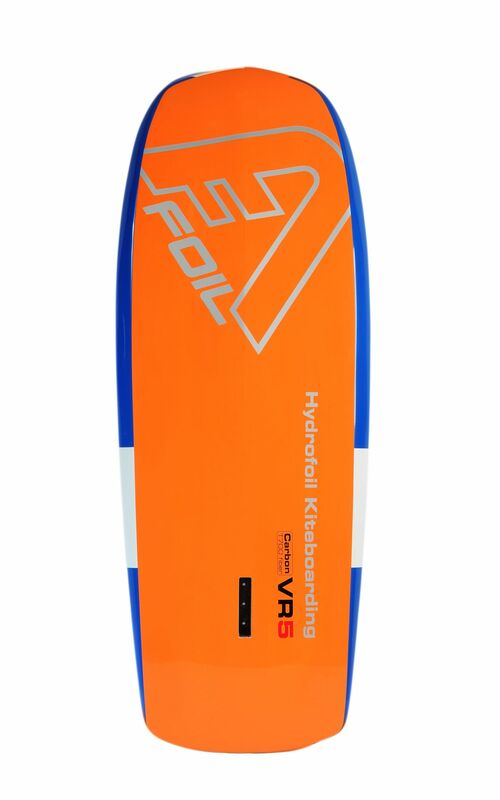 How to choose your foil according to your level : beginner, confirmed, expert ? How much is it ? New or secondhand ? Contact us here. Torx mounting key, compact, allowing an optimal tightening of the kitefoil elements. 36 votes. Average: 4 / 5.